The brand FastTrack has an instantaneous channel to the pulse of style, fashion and the whole thing fabulous. 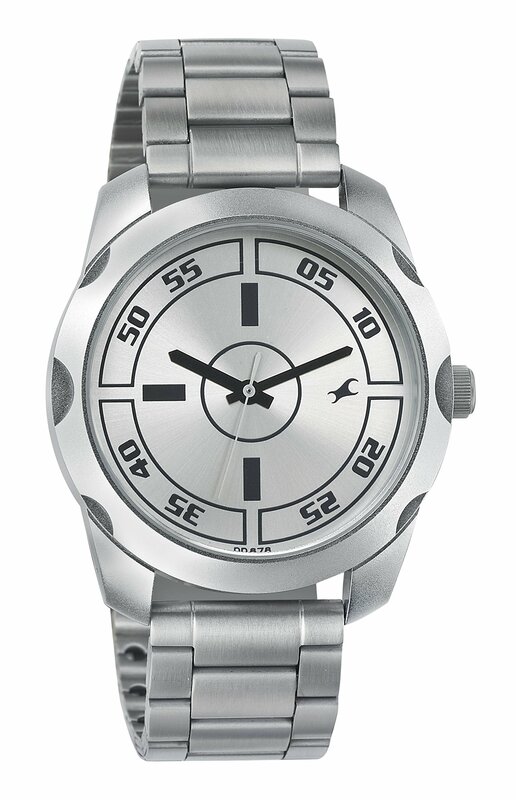 Capturing the very essence and philosophy of the free spirited youth of the nation, the brand rules the youth accessories market with an iron fist, with its voguish design features and pocket-friendly approach to watch making. 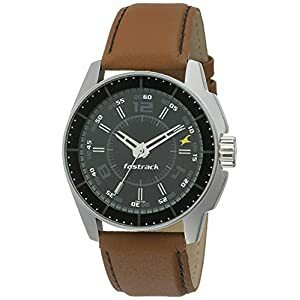 The FastTrack Core Analog Silver Dial Men’s Watch is every other tongue-in-cheek design that mocks the age old traditions of formal watches and brings out a device that may be shockingly refreshing and fabulous, all at the same time. 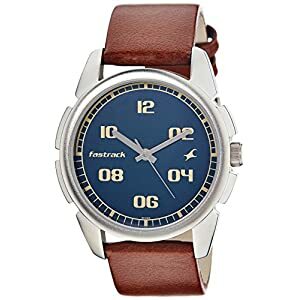 Design funky little addition to the FastTrack circle of relatives, this can be a classy time keeper substantially sized with a case diameter of 39.5mm by 35.1mm. A glamorous silvery clock face with the numbers in electrifying fonts, the watch is housed in a square stainless steel case with a crystal clear mineral glass display. 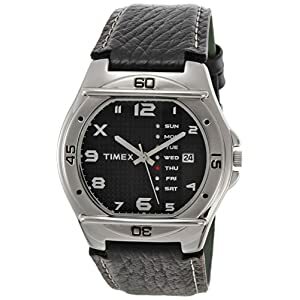 Adorned with a band that may be a wonderful amalgamation of rubber and silver, the wrist watch is fastened with a sturdy, well-designed push lock clasp. 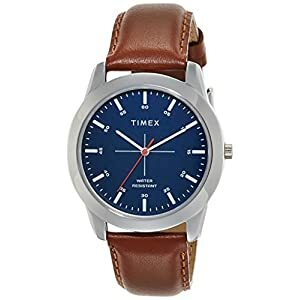 The device may be water resistant up to an impressive depth of 50 men’s watches have managed to position itself as the an important style accessory for the youth of the nation. This loving labor of love is a wealthy example of the variety, simplicity and proficiency that the fledgling brand brings to watch design. A standing testament to garner the reinforce of young consumers, without lulling them in with big promises and embellished advertising.